Parents of YoungWonks' students and leaders in their field. Colin holds a Ph. D in Physics from the University of Bristol. He is a true technology generalist with knowledge of physics, math, electronics, optics, mechanical systems and their interactions. 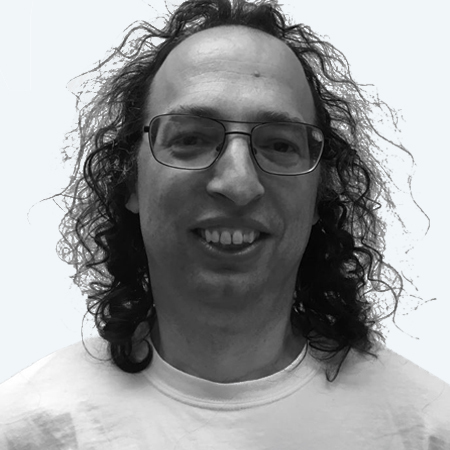 Colin is a technology leader in a Bay Area high-tech company and holds a number of patents. He has been advising and coaching YoungWonks students for some years. His valuable insight helps our students create novel, detailed, and reliable solutions for their projects. Colin loves to sail on the San Francisco Bay on weekends. He also enjoys drone flying, amateur astronomy with his backyard telescope, and making new stuff in his garage. 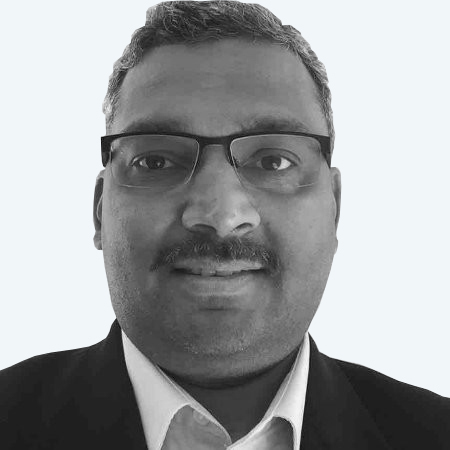 Vishal Jaykumar is a technology executive with more than 20 years of experience creating technology products. He has been in healthcare-technology leadership positons for more than 15 years developing health related technologies and devices. Vishal is currently Senior Director R&D at Smith and Nephew. He is also an advisor to many healthcare technology companies. Vishal has a bachelor’s degree in Computer Engineering from Karnatak University, Masters of Computer Science degree from University of Nebraska and a MBA degree from University of St. Thomas – Opus College of Business. Vishal’s passion is in healthcare and education. He loves to understand technical subjects at their fundamental level. He loves to explain complex technical concepts in simple ways to others.